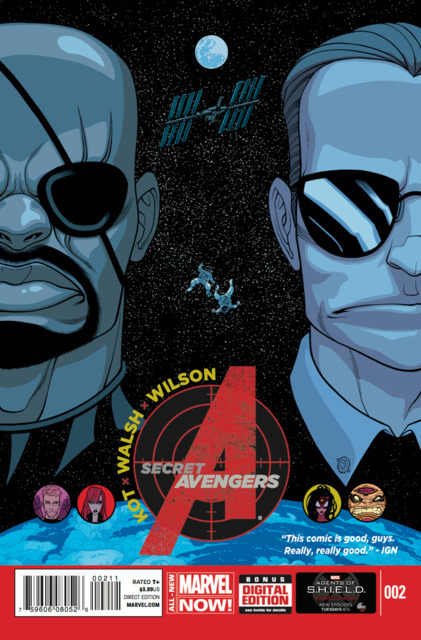 secret avengers #2 : issue #1 was terrific and #2 tops it with a great blend of action, humor, and intelligence in ales kot’s script topped off by flawless visual storytelling from michael walsh. 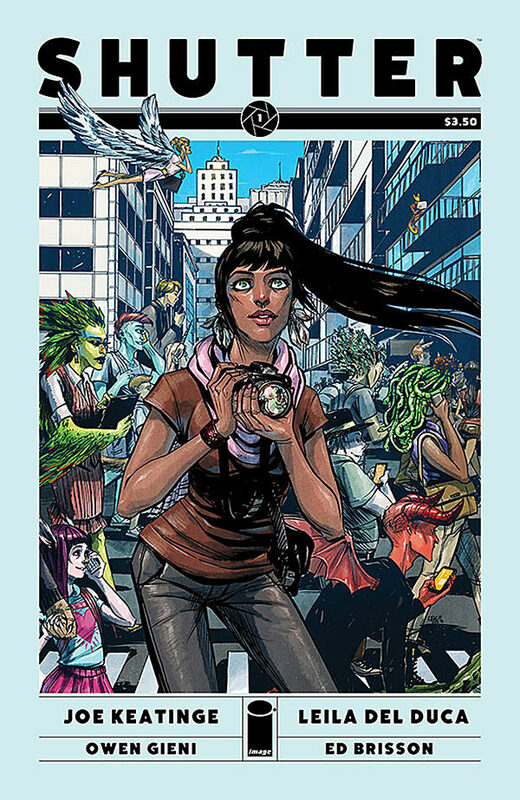 shutter #1 : a book with the potential for a ton of fun, with some killer art from leila del duca. 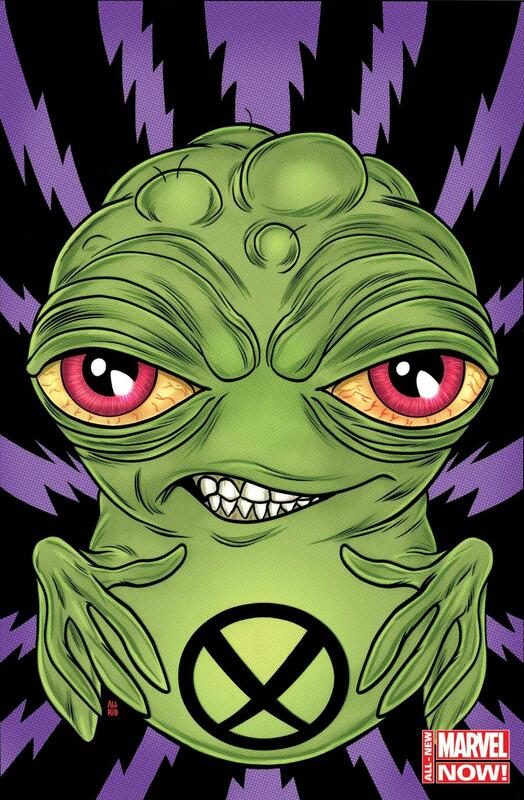 all-new doop #1 : i get it, little guy. i really do. i think we’ve all had a crush on kitty pryde at one time in our lives. 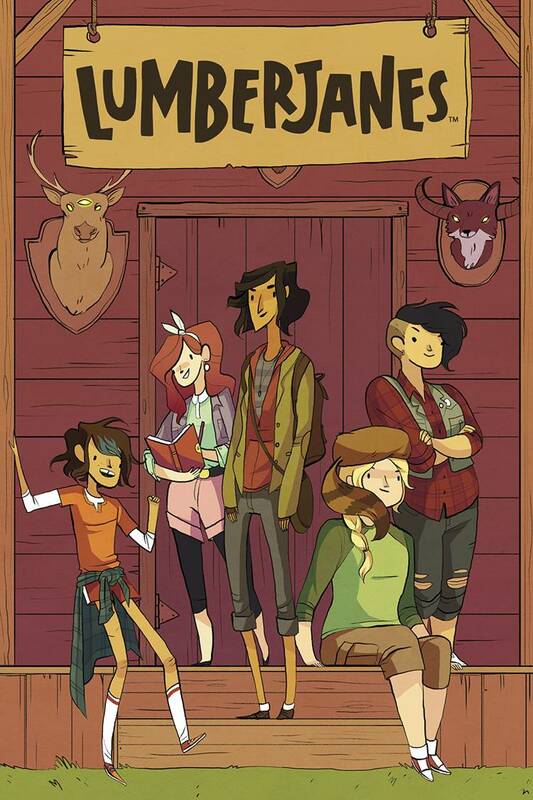 lumberjanes #1 : fun, funny stuff, with some fine cartooning from brooke allen. 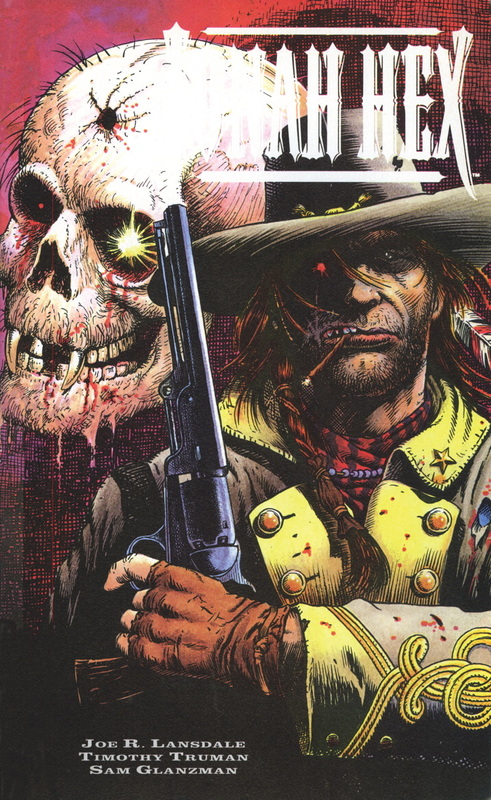 jonah hex shadows west : it’s good to see some of the fine work tim truman did in the 90’s coming back into print, with the release of the masterful HAWKWORLD last month and now this collection of hex mini series with writer joe lansdale. great hard-edged supernatural horror. 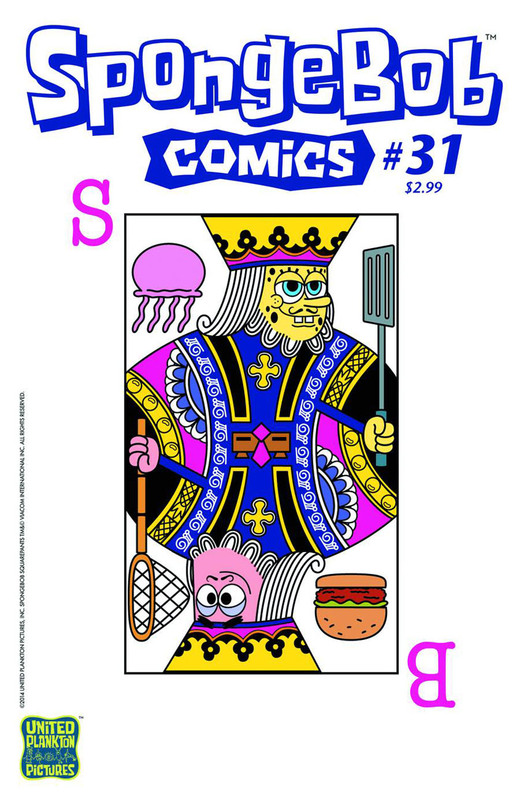 spongebob #31 : spongey and patrick stay up past their bedtime. 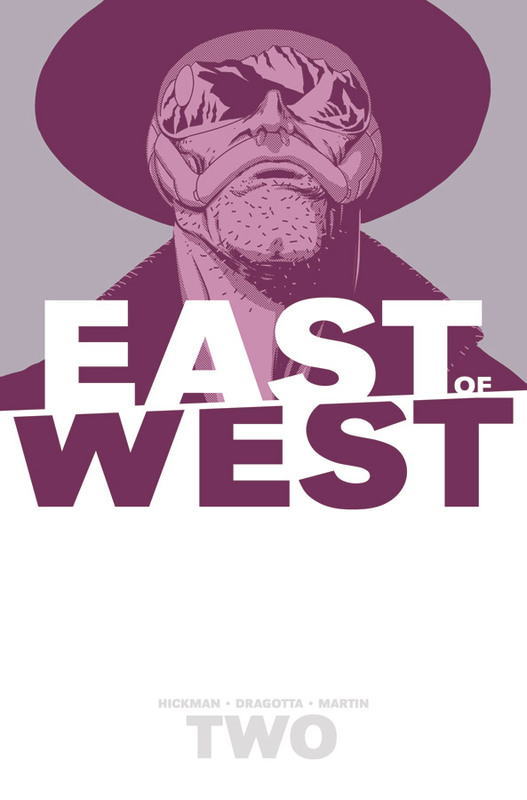 east of west #11 and east of west volume 2 : volume 2 added all kinds of wickedness while issue #11 lays the groundwork for major confrontation between the nation states. consistently excellent. This entry was posted in Good This Week, Lists and tagged boom, comics, dc, doop, good this week, image, Jonathan Hickman, marvel, mike allred, nick dragotta, x-men. Bookmark the permalink.